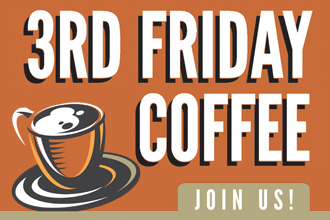 Bring your coffee mug and join the PTCA and our sponsor, Piedmont Healthcare, on Friday, April 20th, as we host the FINAL 3rd Friday Coffee of the school year. 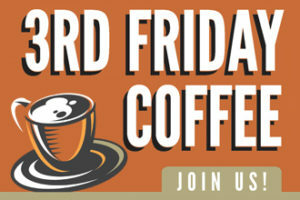 Win fun prizes and register for Run with the Wolves while you sip hot java! Starts right after morning meeting.